Hi everyone! 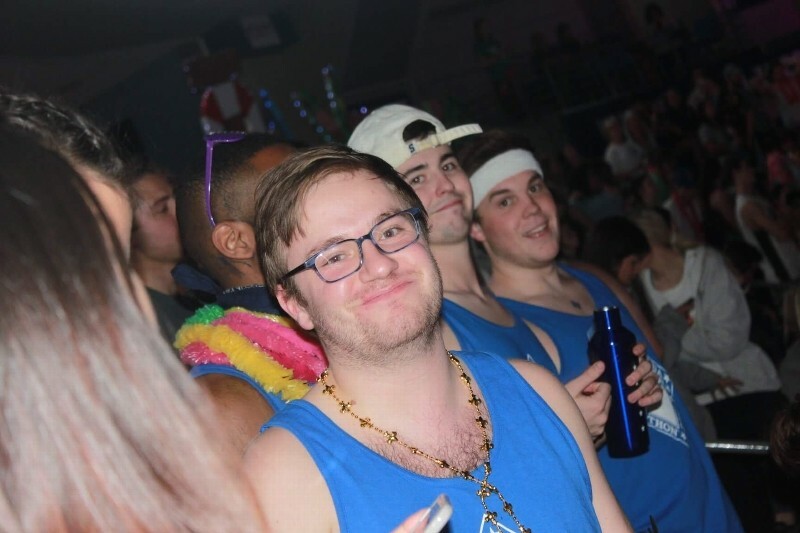 My name is CJ Maron and I am currently a THON Chair for my business fraternity, Phi Beta Lambda. 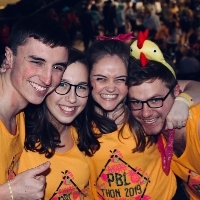 THON is Penn State's 46-hour no-sitting, no-sleeping dance marathon where students band together to celebrate our survivors and remember those we've lost, all while taking a stand against pediatric cancer. We work all year round providing both financial and emotional support to our families in order to create a world in which every child will have the opportunity to live out their dreams to the fullest! 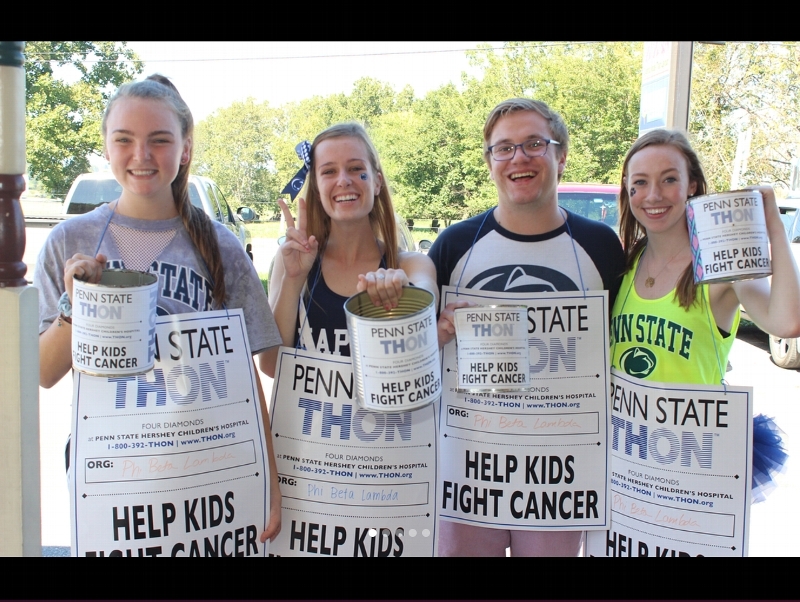 THON is something that I am very passionate about and is one of the main reasons I came to Penn State! Ever since I learned about it from my sister Paige, who danced in THON for the full 46 hours, I fell in love with the event. My hope is to spread THON's mission and to get to share such a wonderful experience with everyone I can. I very sincerely appreciate any support you provide, either by making a donation or by sharing my page on social media to spread THON’s mission. I also am more than glad to talk about THON at any point so if you want to reach out to me, by all means do so!